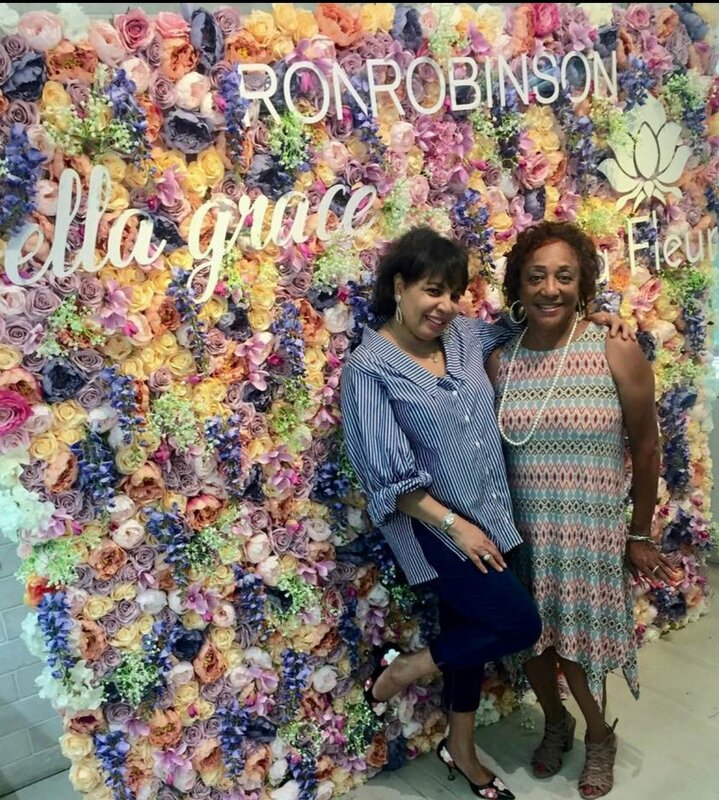 On September 22, 2018, the iconic concept store RON ROBINSON hosted my LA launch for my book CAREERS IN THE FASHION INDUSTRY! La Fleur Bouquets was also there and created a beautiful flower wall and floral arrangements that complemented the book cover perfectly! I was also joined by fellow #bossbabes Rhea Wahlberg, Rachel Pally, Amber Childers and Nyakio Greico. Thank you to all that came out to celebrate and buy the book!